In 2017, a group of Danes came to Glasgow – not as invaders, but ecumenical partners – to discuss with people from the various Scottish churches matters pertaining to church music, scripture and the practice of baptism. 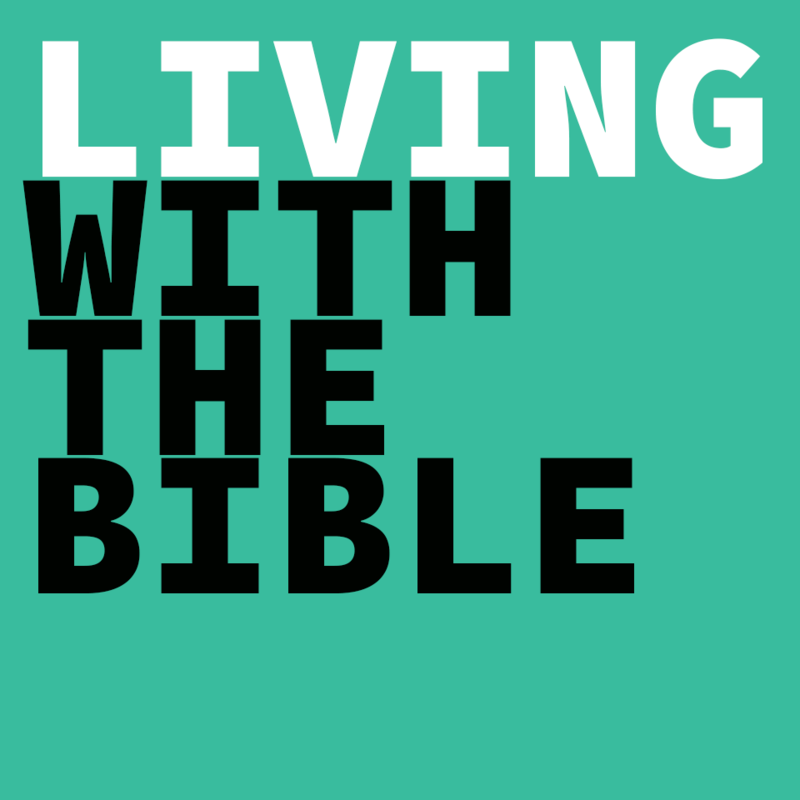 So, two years on, we are excited to report we’ll be revisiting such delight, this time by means of this two-day conference to look at the Bible … those Books that can tell us much about human and divine life, in ways that enthuse and engage both lay and clergy, again with participants from Danish and local churches. You are warmly invited to be part of this unique event. We hope it might interest you. The full Programme & Timings will be added soon. The Conference will be led by John Bell, Jo Love and Graham Maule of the Wild Goose Resource Group; in consultation with Tine Illum and Søren Andresen, liturgical workers and activists from the Danish Lutheran Church. Base at 21 Carlton Court, Glasgow G5 9JP (a 5 minute walk from Central Station; and a 2 minute walk from Bridge Street Underground). Participants can come for one or both days. Lunch will be provided on both days. This Conference is part of the Iona Community & Wild Goose Resource Group’s 2019-20 weeWONDERBOX programme. See the weeWONDERBOX 2019-20 listings page for more information about these. Registration is required for daytime attendance on Wednesday or Thursday or for the full Conference (both days) to allow us to organise lunch provision. To book/ reserve a place, please contact WGRG/ Wild Goose Resource Group at [email protected] or phone 0141 429 7281. Tickets will be available soon online. The Ground, Iona Community, 21 Carlton Court, Glasgow G5 9JP, Scotland. See the weeWONDERBOX 2019-20 listings page for more information about other events that may interest you.